Jinx the Clown. Evil Clown. 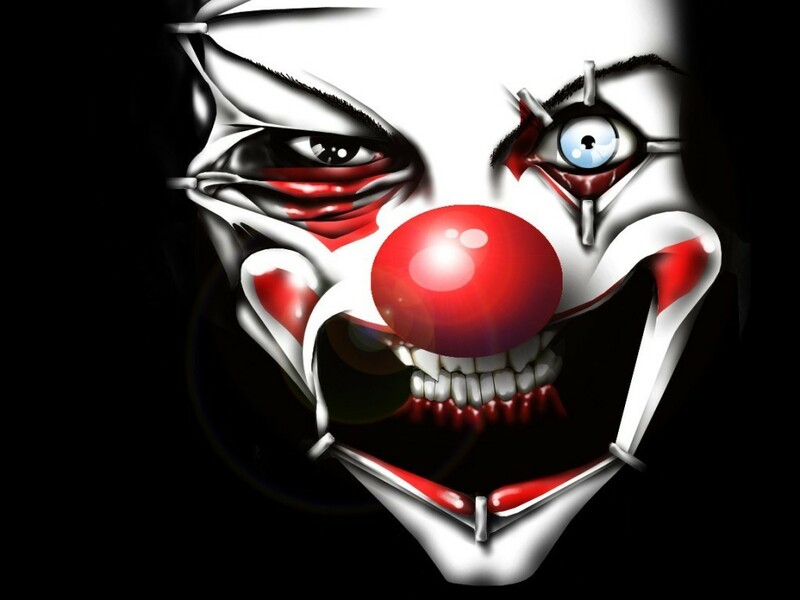 HD Wallpaper and background images in the phim kinh dị club tagged: evil clown deadly. This phim kinh dị wallpaper contains bắp cải đỏ. There might also be fleur de lis and fleur de lys.